Cindy Vine: 2018 - The Year of...? 2018 - The Year of...? 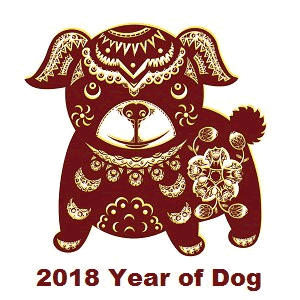 In the Chinese Horoscope, 2018 is the Year of the Brown Dog. I'm not sure what that means for me. As I think about the year ahead, I have absolutely no idea what lays ahead. I have no plans, no agenda, no secret dreams. 2018 is like one giant blank canvas. 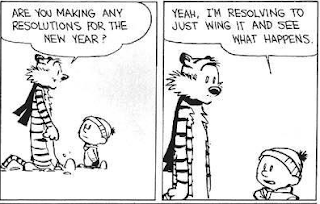 I have not drawn pencil outlines of New Year's resolutions. In fact, I haven't even taken the blank canvas out of the cupboard. Believe you me, nobody will be more more surprised than me. I am tired of setting goals that I know I'll never keep. So for me, 2018 is going to be the Year of Winging It. Whatever comes up and feels right, I'll do. If I can't be bothered then I won't. I'm not going to be actively seeking and definitely not going to be planning. There is a certain comfort in not being restricted by the boundaries of a plan for the year. I don't have to conform to fit in. I can build my box as materials land on my doorstep. The choice of the amount of box openings and the direction they open, does not have to be made in advance. In fact, I might not even put my life in a box in 2018. The sky really is the limit and it's rejuvenating. Cindy Vine is the author of Not Telling, Defective and Hush Baby. All her books are available on Amazon in both Paperback and Kindle format. 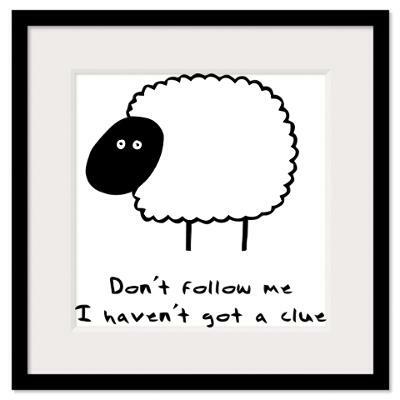 Why follow the beaten path?